Since 1840, Bryan has been a vibrant community at the center of life in Northwestern Ohio. 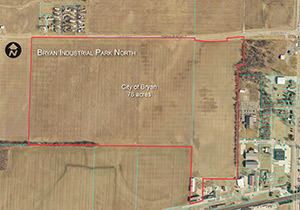 Bryan is located in the heart of the industrial Midwest, just minutes from Michigan and Indiana at the center of the country’s economic growth. Bryan’s central location in the U.S. reduces shipping costs and improves transport times by 24 to 48 hours. The Ohio Turnpike and the rail system provide high-speed transportation and economic development options with easy access to Chicago, Detroit and the world. Bryan is a friendly community combining large city conveniences with small town charm. 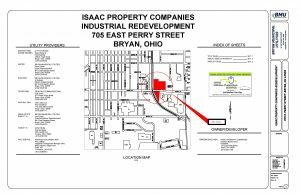 Companies with national and international markets currently enjoy the quality schools, the safe countryside with affordable real estate, and the enriched culture of the city of Bryan, the county seat of Williams County. Bryan is located near several major metropolitan airports, including Ft. Wayne International and Toledo Express. The Williams County Airport, just two miles to the east of Bryan, accommodates corporate jets, private planes, and small freight companies. Bryan Municipal Utilities is dedicated to enhancing the economic vitality of our community. We recognize that energy can be a significant factor in the cost of doing business and influence business decisions. So BMU offers Schedule EDR, an electric rate incentive, to qualified businesses that expand or locate their operations in the City of Bryan. Qualified businesses may receive a discount of a $0.026 per kWh on their electric rate for a three-year period. Read more about the EDR program below. 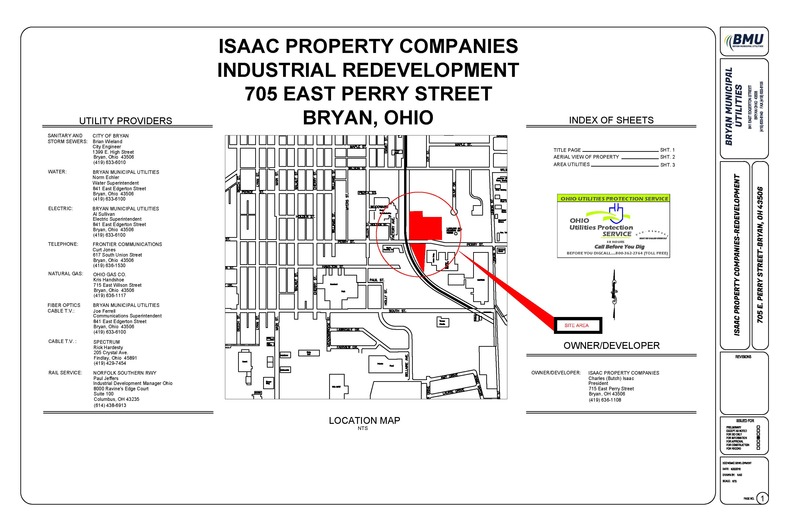 Bryan’s original industrial park, located on East Wilson Street, is 88 acres and home to 15 small manufacturing, wholesale supply, and shipping businesses. 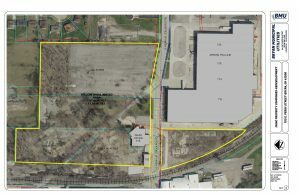 The park currently has six vacant lots ranging in size from 4.2 to 8.5 acres available for small to mid-size companies. 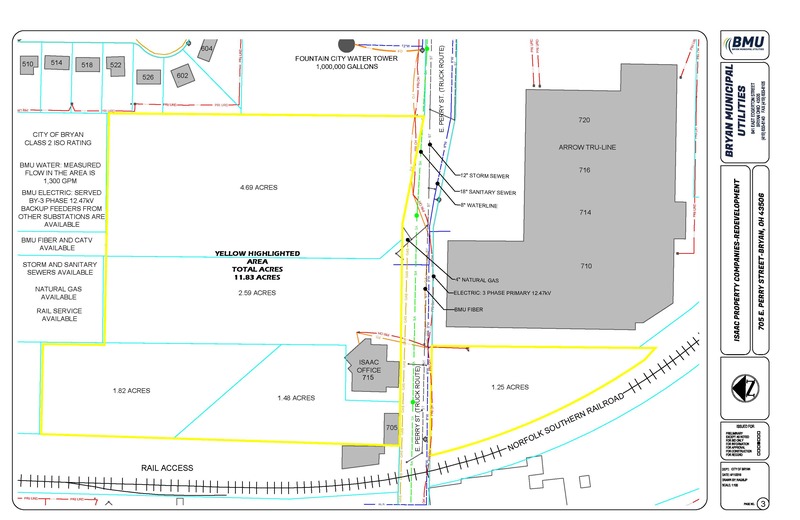 The sites are fully shovel-ready with electric, water, fiber, sewer and natural gas and priced at $7,500 per acre. 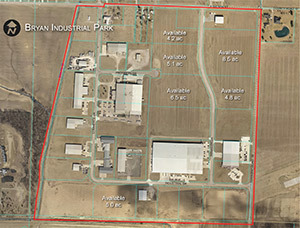 The City of Bryan purchased 80 acres to develop a second industrial park on the north side of Bryan in 2014. 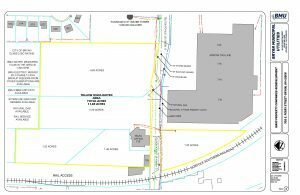 Four 20-acre lots are provided with municipal electric, water, communications, sanitary and storm sewer. Natural gas for the sites is available from the Ohio Gas Company. Bryan Municipal Utilities (BMU) has a vested interest in the economic vitality and growth of our community. Economic development can benefit Bryan not only through job retention and creation, but by reducing the average cost of utility service to all customers. Electric service reliability and costs are critical elements of success for many firms and an important consideration in business retention, expansion and attraction decisions. BMU offers Schedule EDR to qualified businesses that locate or expand operations in Bryan. Schedule EDR participants may receive an electric rebate or billing credit of $0.026 per kWh on new or increased electric consumption for up to three years. 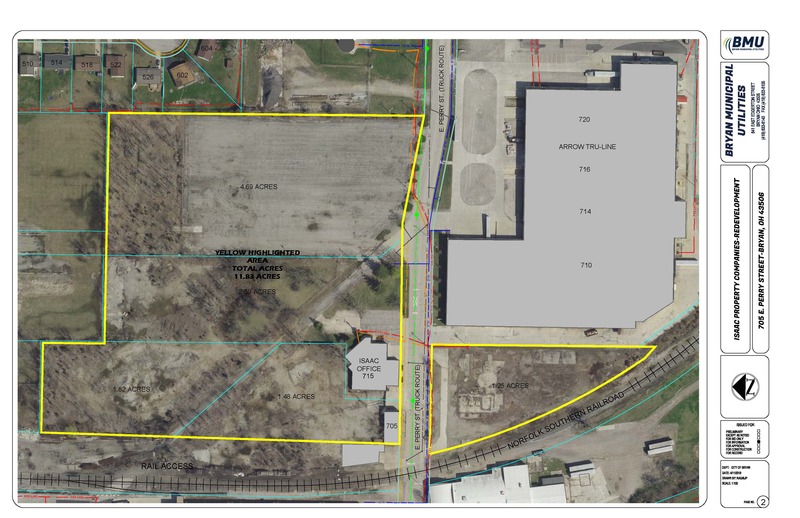 To receive an economic development proposal or to explore what this rate can mean for your business contact The Director of Utilities, 419-633-6100.